Ad agencies (and voters) harp on authenticity. You know, presenting yourself as you really are … rather than exhibiting a fake persona. Last week, Sen. Elizabeth Warren tried to jumpstart her presidential ambitions (and erase the memories of her laughable DNA test). At a climatic moment, she expressed her need for a cold one and started to chug a bee. Her nemesis – President Trump – scored it as inauthentic, noting that it would have seemed more authentic if she had been wearing her native headdress. Should Elizabeth Warren take a DNA test? As I’m sure you know, President Trump often calls Senator Elizabeth Warren “Pocahontas” … a reference to her claim of Native American ancestry. Nobody seems to deny the fact that she self-classified herself as a Native American and “person of color” on her academics records. Skeptics say that was to secure minority preferences. Supporters say “so what?” … she might be and there’s no evidence of preferential treatment. So, how to resolve this thorny issue? 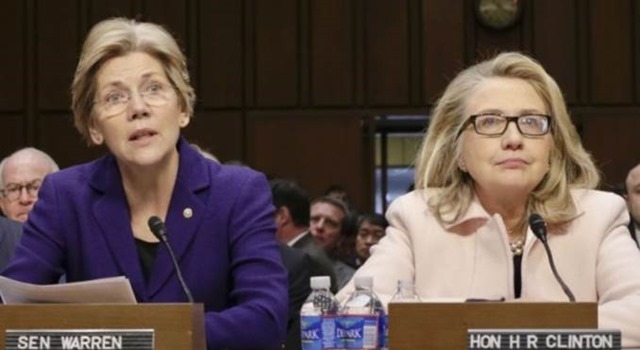 Why Hillary won’t pick Warren for V.P. 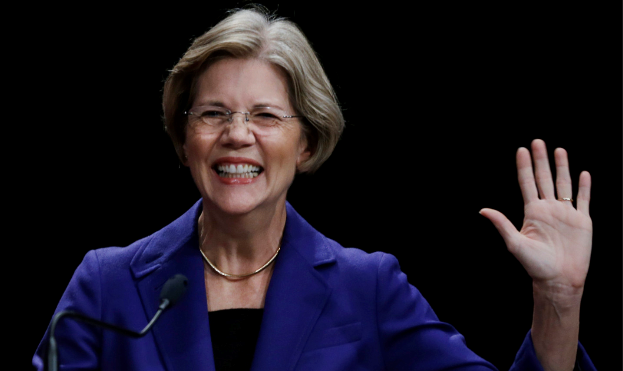 Warren prompted pundits to elevate the prospects of a Clinton-Warren ticket. Add some charisma and excitement to the ticket. Check! Successful audition as an attack dog against the other party’s Presidential candidate. Check! Lasso in some (most? all?) of Bernie’s supporters. Check! Create a dramatic, historical all-female ticket. Check! All good reasons why to do it.